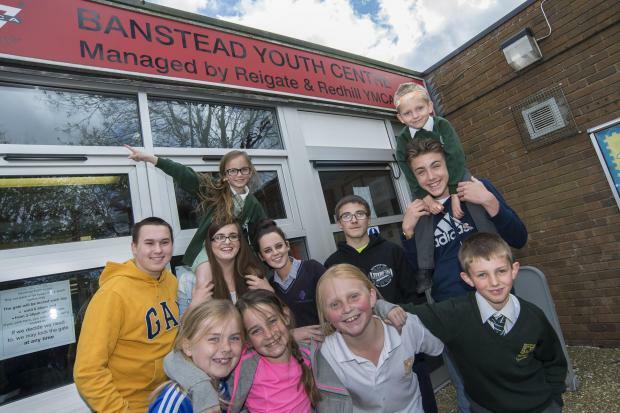 Contradictory Messages in Surrey : Youth Club too successful? Thanks to Choose Youth for this contradictory tale with the added spice of a disappearing youth worker of some repute. Supporters of a youth club are fighting council plans to drastically cut the number of sessions because children are too well behaved. Surrey County Council has proposed reducing the youth work in Banstead from 12 hours a week at present to just three hours a week. A public consultation on its plans comes after the council put on hold a controversial decision to force youth club leader Pat Lewis out of Banstead Youth Club. A Surrey County Council spokesman said: “There will be no youth centres in Surrey closing and we are actually proposing a five per cent increase in resources for areas where need is greatest.